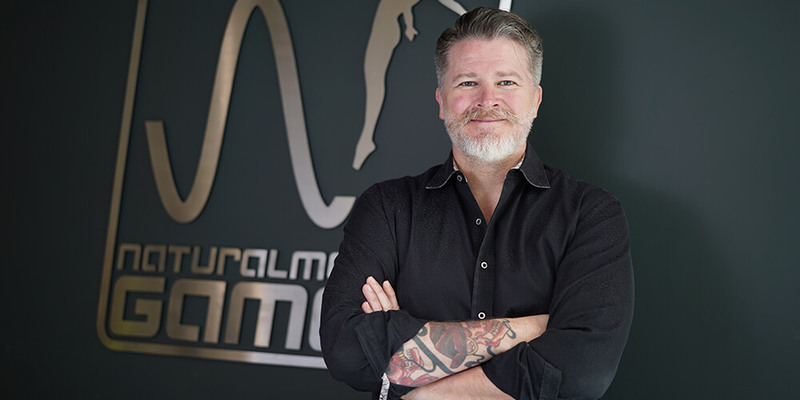 Since joining NaturalMotion in 2017 I have been blown away by the energy and determination of our people and I’m super passionate about the culture we have in our studios. 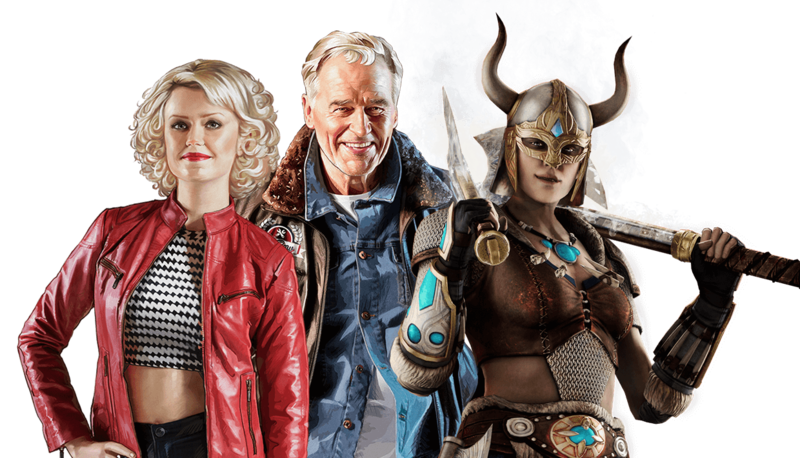 At NaturalMotion we make games that wow people. 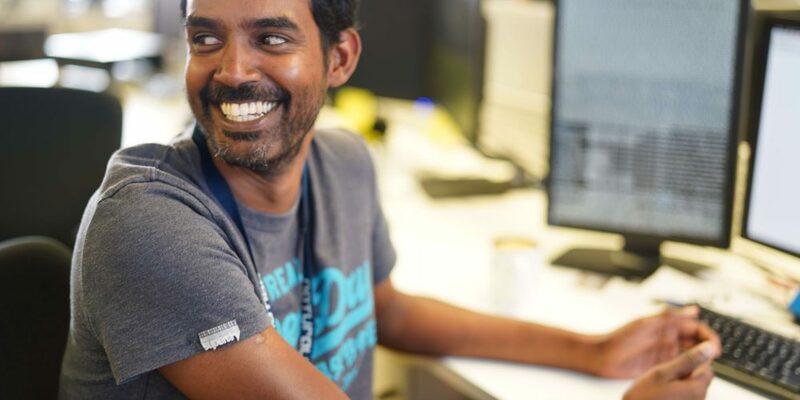 We take pride in making titles that reach a large audience and in creating communities that last. Founded in 2001, we released our first title Backbreaker Football for the iPhone in 2009, a series of further titles followed such as NFL Rivals, My Horse, and the number one grossing & award-winning game, CSR Racing in 2012. We joined the Zynga family in 2014. 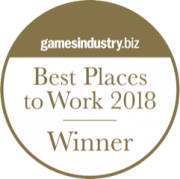 In October 2018, NaturalMotion were listed as one of the Best Places To Work in the UK video games industry, at the Gamesindustry.biz Awards. 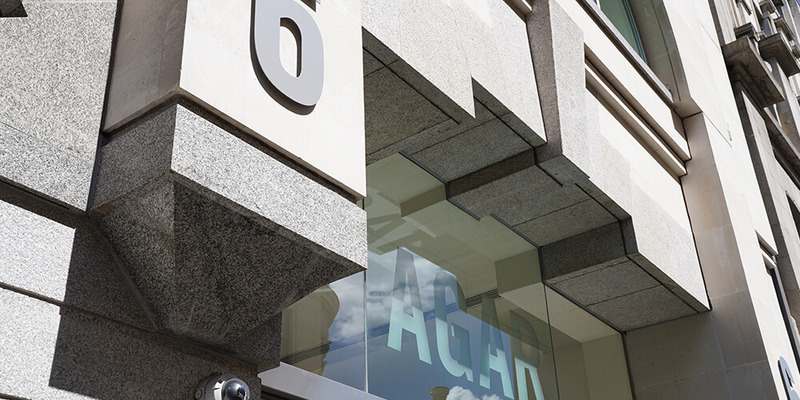 Based in Central London and close to the West End our studio is a bright, modern, open plan office. We have a kitchen area for you to eat and relax in. Enjoy the free fruit, snacks & soft drinks and spend time with colleagues with free lunch on Fridays. There is a darts board, foosball table and of course a gaming area! In the centre of the studio is our atrium, which is great to hang out in during sunny days. Having fun is important to us, we have annual Summer and Christmas parties, and Happy Hour in the office every Friday. 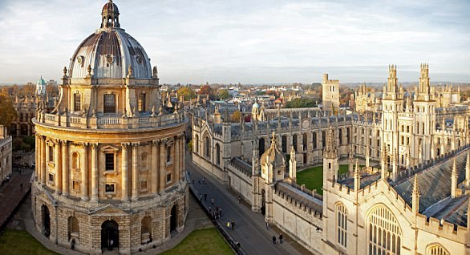 September 2001 First funding NaturalMotion received its first, pre-incorporation seed funding of £25,000 from Oxford university in September 2001. October 2001 NaturalMotion Limited Incorporated Incorporated by Torsten Reil in Oxford, England. February 2007 Morpheme Launched NaturalMotion’s run-time animation product, Morpheme, is the industry’s first graphically authorable animation engine. Morpheme is the most widely used animation engine in the console and PC games industry. September 2009 Backbreaker: Tackle Alley - Worldwide Release First game iOS/Android - Only a Few Have Left Tackle Alley 'Alive'. The Backbreaker series goes on to be downloaded over 7 million times. 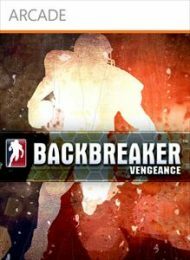 June 2010 Backbreaker NaturalMotion's first venture into the sports arena on Console PS3/Xbox360. December 2010 Backbreaker 2: Vengeance & Jenga - Worldwide Release NaturalMotion reveals two new games for iPhone, iPod touch and iOS: Backbreaker 2: Vengeance, sequel to the multi-million selling title for iPhone, and the skill game Jenga, based on the wildly popular block tower game. June 2011 Icebreaker - Worldwide Release He shoots, he scores! Icebreaker takes the fastest sport on Earth and cranks it up… Backbreaker style! August 2011 NFL Rivals - Worldwide Release NaturalMotion strikes a deal with the National Football League, allowing you to play as one of the 32 NFL teams on iOS. September 2011 MyHorse - Worldwide Release Our First free to play game: My Horse lets users live the dream of owning and looking after their own realistic horse. Featuring jaw-dropping visuals and accessible yet deep gameplay, users spend time with their horse in authentic 3D environments. June 2012 CSR - Worldwide Release CSR - the first in the series of ultimate street drag racing, was one of the top 10 grossing games on iOS in 2012. 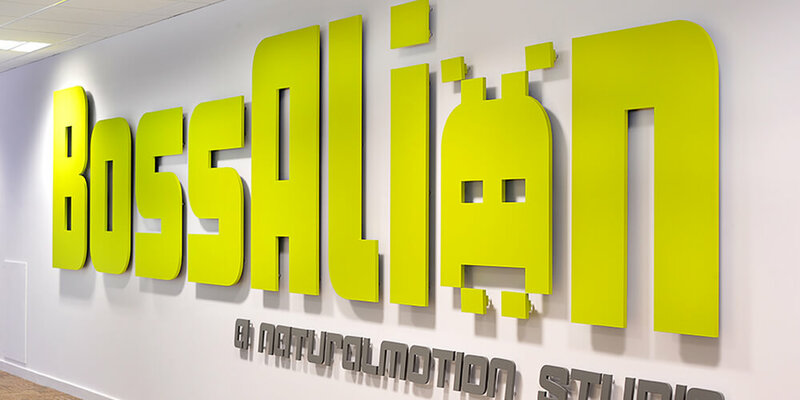 August 2012 BossAlien acquired NaturalMotion acquires Brighton based developer Boss Alien, after collaborating on CSR Racing. October 2013 CSR Classics - Worldwide Release CSR Classics is the follow-up title to the successful CSR Racing, drag race classic cars from the 1950s to the 1980s. November 2013 Clumsy Ninja - Worldwide Release Clumsy Ninja released on iOS and Android. Within its first week of release, Clumsy Ninja was downloaded more than 10 million times. February 2014 Zynga aquisition Zynga acquires NaturalMotion for $527m to provide next-generation technology and tools; expanding Zynga’s creative pipeline and accelerating planned mobile growth. 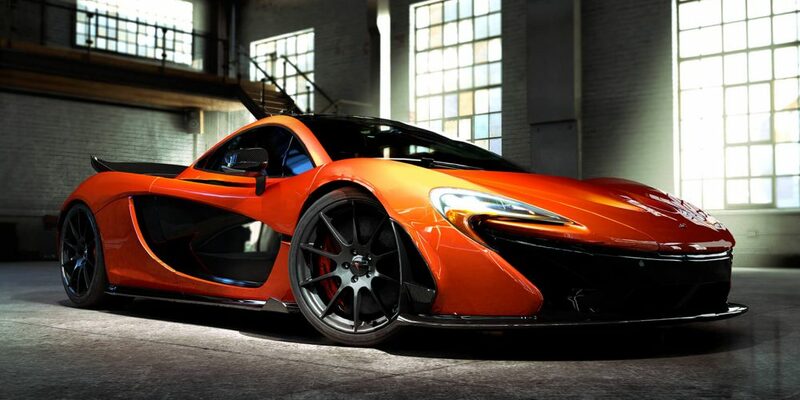 June 2016 CSR2 - Worldwide Release CSR2 released for iPhone and Android, setting a new standard in visuals, CSR2 delivers hyper-real drag racing to the palm of your hand. December 2016 Dawn Of Titans - Worldwide Release Dawn of Titans released on iOS and Android, immersing players in a breathtaking, high-fantasy world where they build their own kingdoms and wage war with epic titans. January 2017 CSR2 become a smash hit CSR2 garners more than 1 million 5-star reviews and becomes the #1 Top Grossing Racing Game in over 50 countries. June 2017 Jeff Hickman joins the company SVP and Head of Studio Jeff Hickman joins NaturalMotion after 11 years at EA, including leadership roles at Bioware Austin and mobile studio Red Crow. 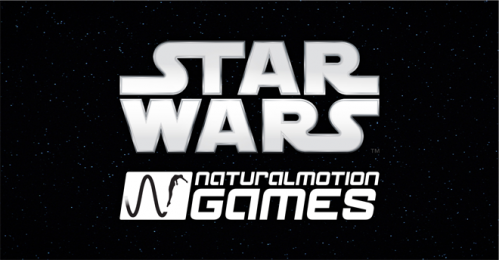 August 2018 The force is strong with NaturalMotion Multi-year licensing agreement signed with Disney to develop new Star Wars games.